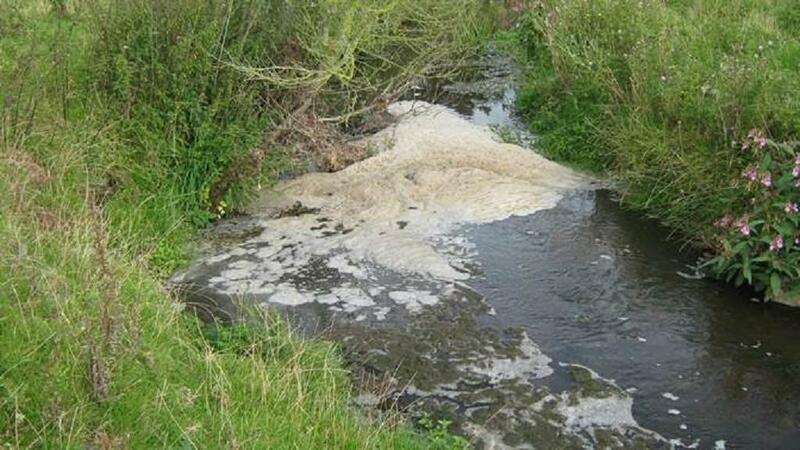 B&M Elkin & Son Ltd were fined following pollution of the Gayton Brook, Staffordshire, where 3000 fish died. In a prosecution brought by the Environment Agency, B&M Elkin & Son Ltd (the Company) of Hall Farm, Hilderstone, Staffordshire pleaded guilty to three charges of breaching environmental regulations following two pollution incidents and failing to provide adequate effluent storage. The first incident happened in September 2015 following a report of farm effluent discharging to the Gayton Brook, Milwich for several days. Investigators discovered that farm slurry had escaped from a gap in the storage pit. The incident caused effluent to run across the farm and into the brook, which was found to be green/brown in colour with a white foam, with a foul odour present. Approximately 3000 fish were killed in this incident. A second incident occurred on June 30, 2016, when effluent entered Wheatlow Brook, which was found to be brown and frothy in appearance. Hall Farm is within a Nitrate Vulnerable Zone which means the farm must comply with strict slurry storage capacity. Environment Agency officers advised the company that there was insufficient storage capacity and that they were in breach of the Nitrate Pollution Prevention Regulations 2010. In mitigation, consideration had been given that the business has been operating for 30 years without incident. The company had also cooperated with the Environment Agency and pleaded guilty at the first available opportunity. In addition, B&M Elkin & Sons Ltd had voluntarily paid £1,000 to the local wildlife trust and had spent over £20,000 in improvements and remediation at their site. The Environment Agency Officer leading the investigation said: “These were entirely preventable serious incidents, which led to pollution of farmland and watercourses in the area, resulting in the death of thousands of fish. "The fact that the first incident was subsequently repeated gave us little choice but to pursue a prosecution. If farmers need help understanding the regulations that apply to them, the Environment Agency are available to help and can give advice on how to prevent farm pollution, just give us a call on 03708 506 506.